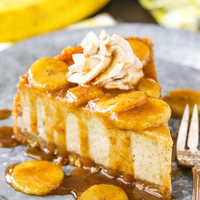 A banana cheesecake, tasty and easy to make. If you dont have banana cream LA, you can use banana cream TPA. Steep it for 3-4 days and its ready for vape! Enjoy!